If you have been thinking about taking out an equity release plan you may have been wondering where you can find information to decide which the best plan is for you. 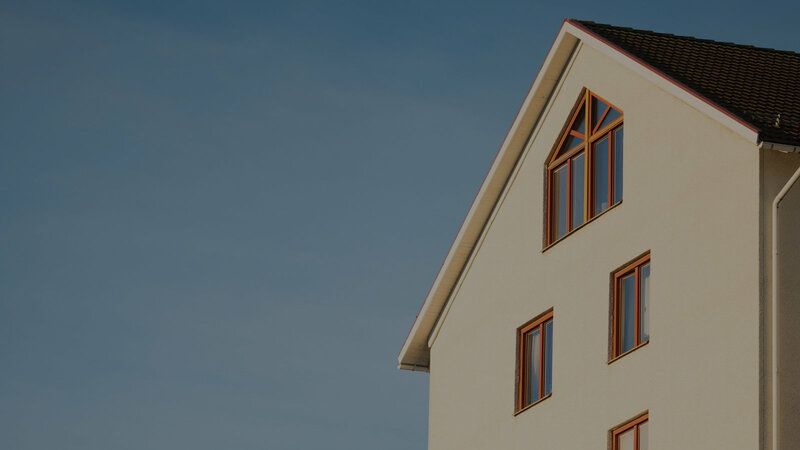 To find out more about the different types of equity release and if one of them is right for you, simply click on the link and fill in the quick form and an equity release specialist will get back to you with free, no obligation quotes and advice. There are two different types of equity release scheme, it’s best to consider both before deciding on one. You take out a loan for a percentage value of your home but continue owning it. This loan and any interest on it is paid off through the sale of your home when you and your partner die or permanently move into assisted living. Any funds released are tax-free and can be spent however you like. You sell all or a portion of your home to a reversion company for less than its market value. The reversion company guarantee your right to continue living in the home until you die or move into a care home. Some plans will charge you a monthly rent at a reduced rate other plans will let you live there for free.Can be paid with a lump sum or receive regular ‘income’ payments.